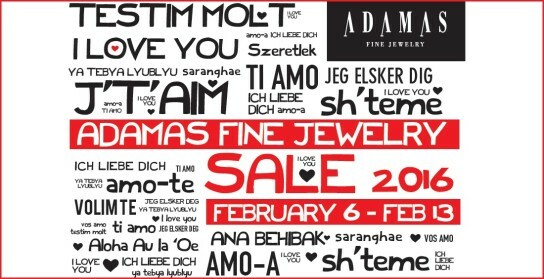 Adamas Fine Jewelry | Adamas One & Only Sale! It’s only once a year. And it’s here. Come in for best selection because – as they say – when it’s gone – it’s gone.